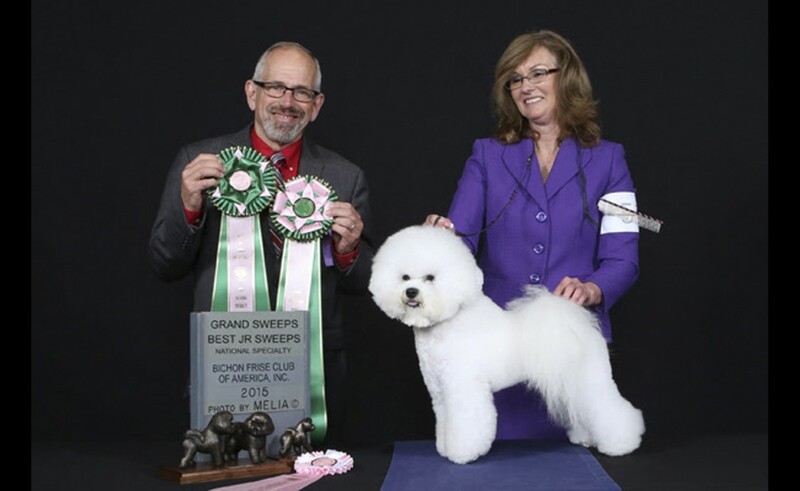 Many local clubs now conduct their own specialties while some clubs hold AKC sanctioned B or A specialty matches. 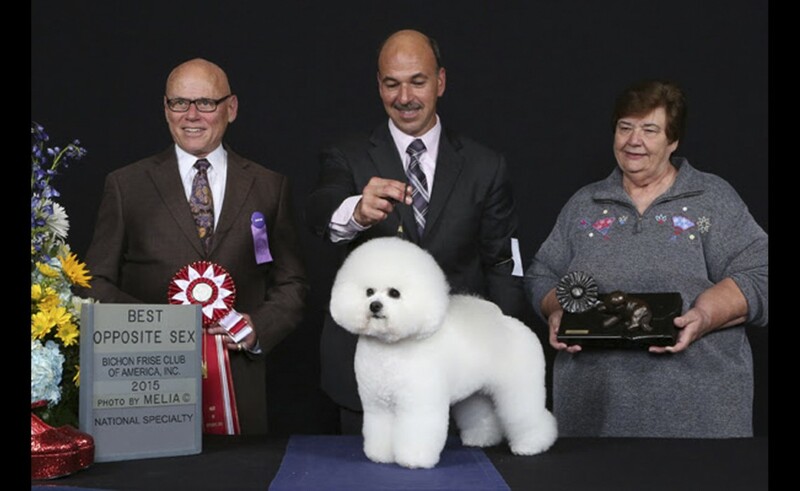 But it is the annual National Specialty, which is most eagerly anticipated. 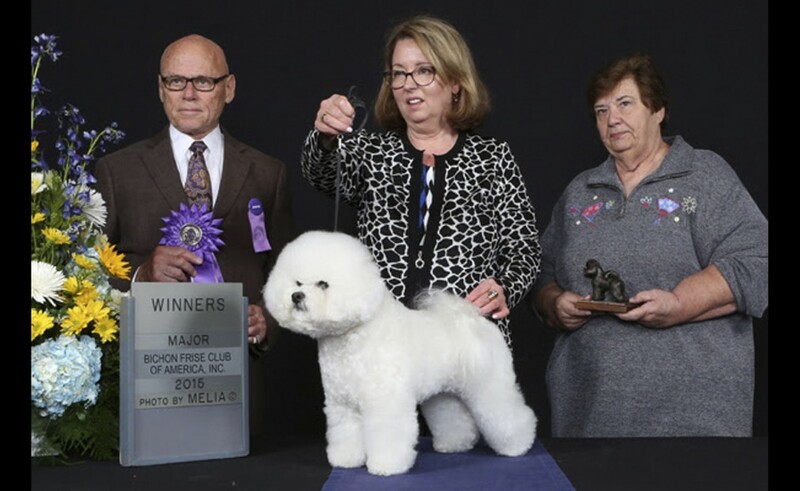 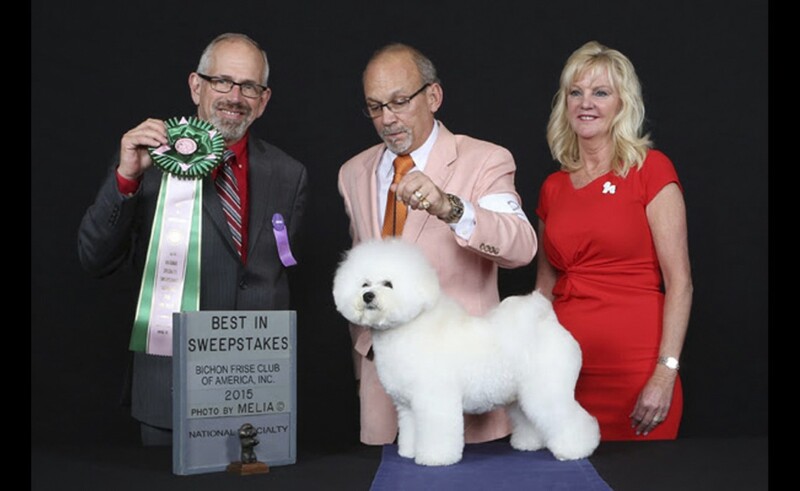 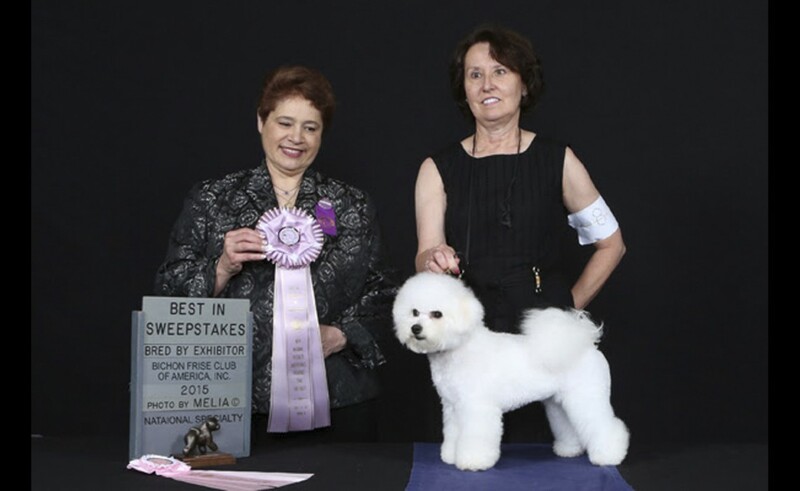 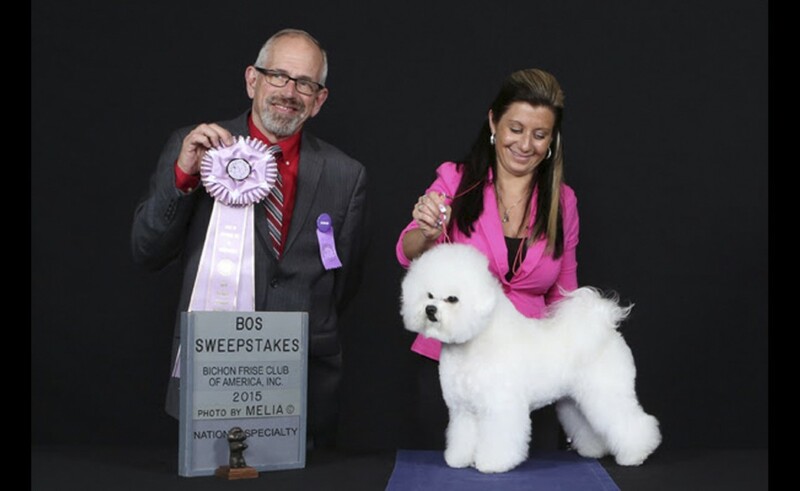 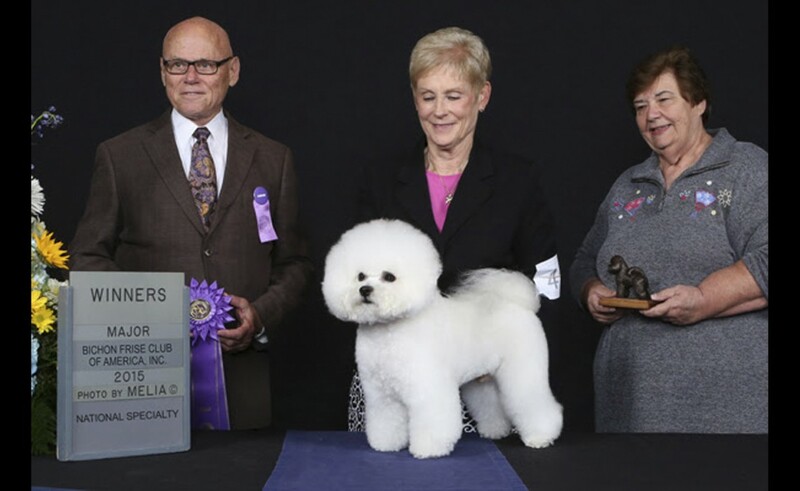 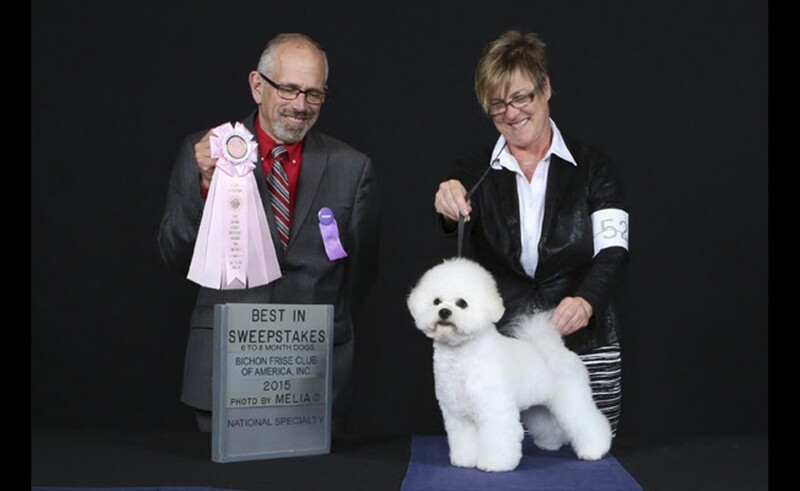 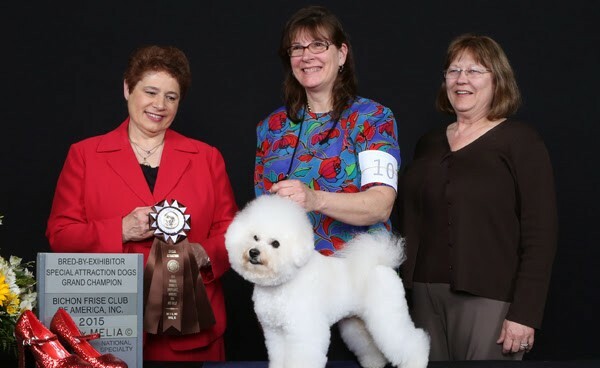 Bichon owners throughout North America and the world attend. 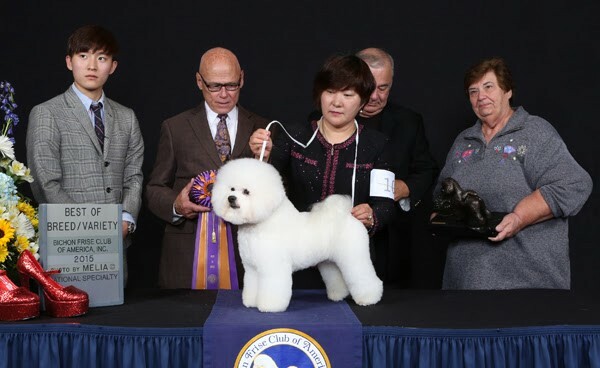 The highlight of the week is the show itself and each seems more beautiful than the last. 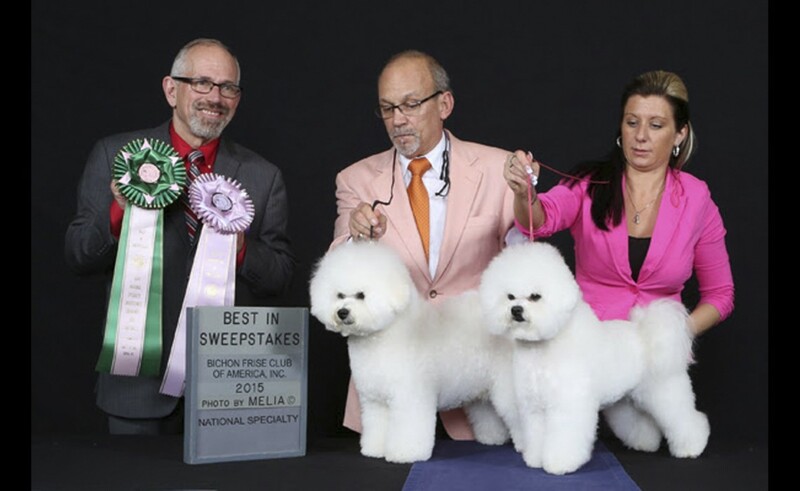 There is no sight more spectacular than a room full of perfectly groomed Bichons Frises. 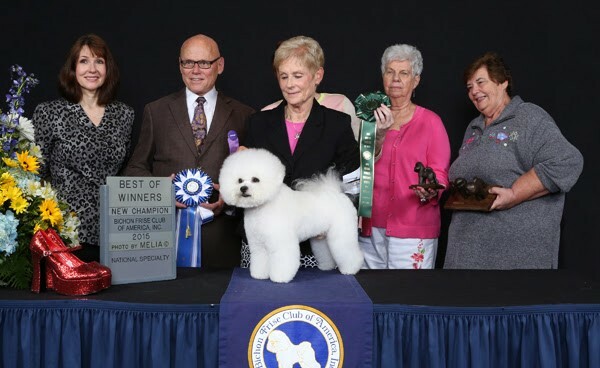 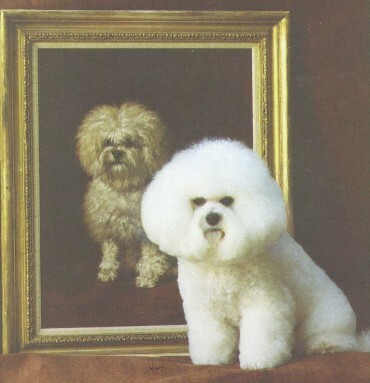 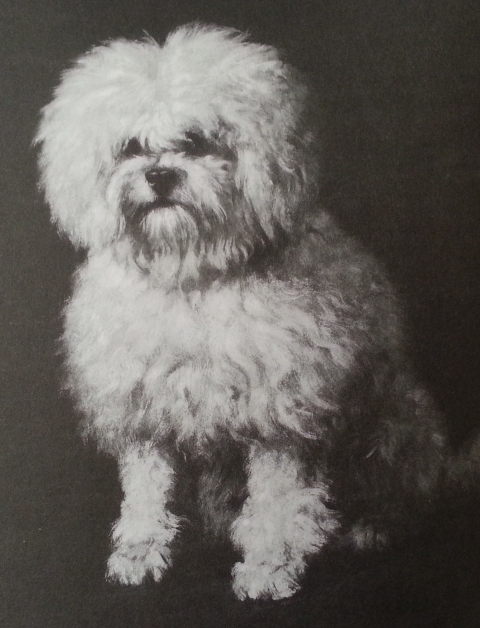 It is with a great deal of pride that the Bichon Frise Club of America looks back on the history of this “small, sturdy, white powder puff of a dog with the merry temperament”* – The Bichon Frise.